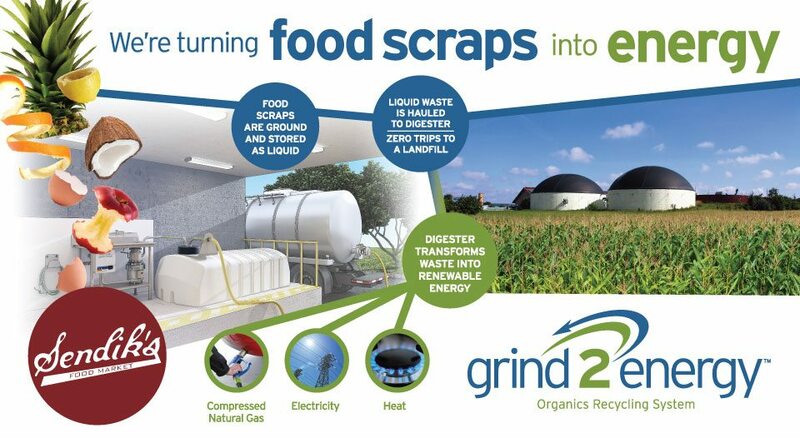 Turning food waste into fuel with the Grind2Energy system! 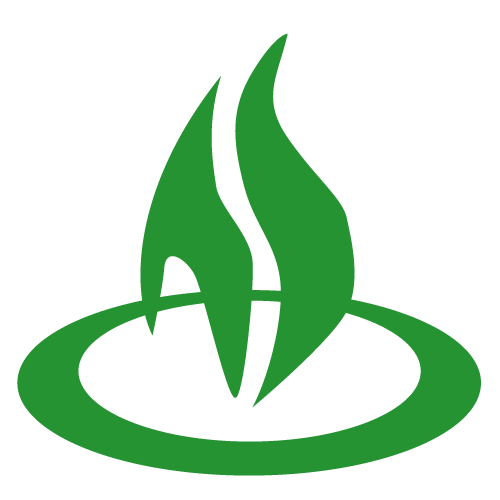 Generated enough natural gas to heat 2,505 homes for 1 month – or, enough to heat your home for over a lifetime! Produced 651,919 lbs of nutrient-rich fertilizer, helping Wisconsin crops grow! 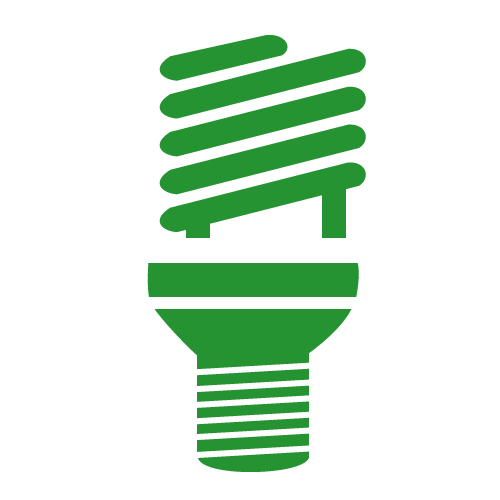 Generated enough electricity to power 1,683 homes for 1 month – comparable to the amount of households in the Wisconsin Dells! 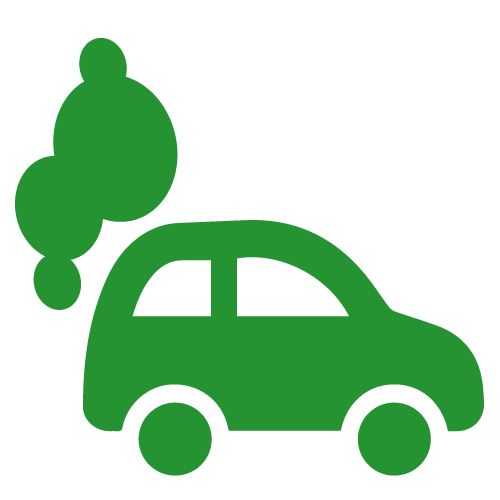 Eliminated greenhouse gas emissions equivalent to 7,488,410 automobile miles – over five lifetimes worth of driving! 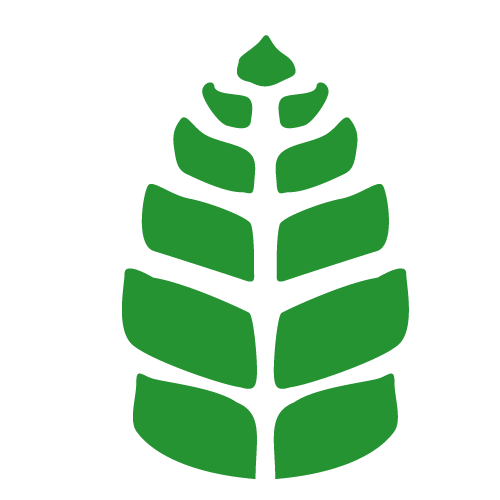 That’s 4,812 tons of food scraps transformed into renewable energy! 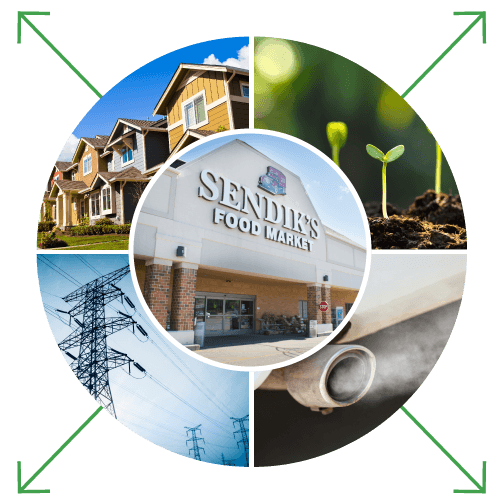 Watch the videos below to learn how Sendik’s is using the Grind2Energy system to create a difference in our community.